Saint-Gobain PAM UK has added a modular solution for applications that need to drain high volumes of waste water and trap or filter any silt or debris from a floor area to the Vortx range. 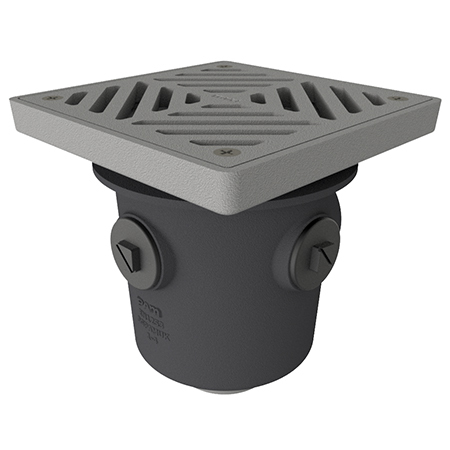 The modular cast iron deep sump, bell trap and brewery trap solutions are ideal for drainage in applications such as plants rooms, car parks and loading bays. The deep sump and brewery trap can remove water at 10 litres per second, while the bell trap achieves 6 litres per second at 20mm head. The cast iron deep sump can be supplied with a 300mm x 300mm sheradised cast iron varia level grating that can be moved 30mm up or down within the body, or with a 4” NPSM reducing collar to allow the fitting of any of the Vortx range of nickel bronze or stainless steel gratings. The former has a loading class of M125 or 12.5 tonnes and is fixed in place using poziheaded sheradised screws. 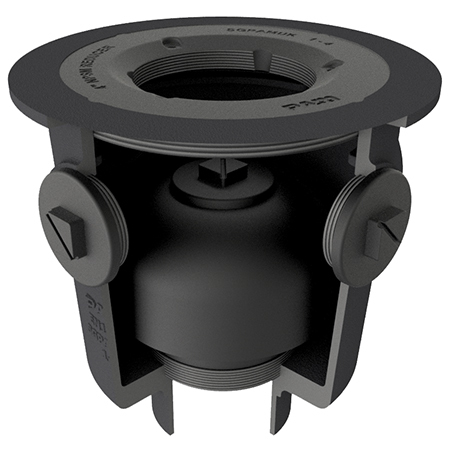 The deep sump body has three 2” BSP outlets that are threaded with an option of a 4” BSP inlet on request, the outlet is a 100mm spigot or a 4” BSP. The brewery trap uses the same body but also has a stainless-steel filter basket that fits onto an upstand to form a 75mm trap seal. The basket is easily removed for cleaning. The bell trap has a bell insert with 2” BSP plug that can be removed so that it can be rodded clean. 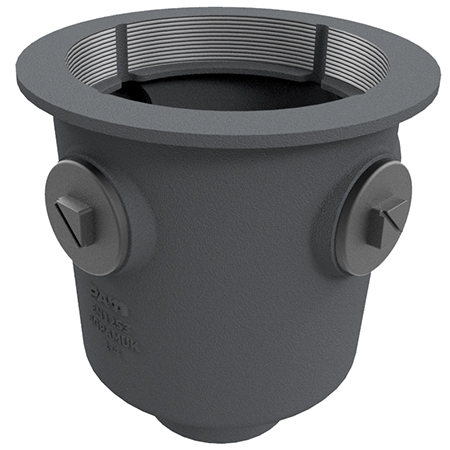 It also has a removable filter basket at the top, which can be removed for cleaning and provides a 50mm trap seal. 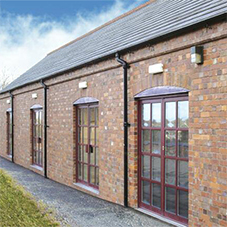 The Saint-Gobain PAM UK specialises in the manufacture of cast iron above and below ground drainage systems, and traditional cast iron rainwater and gutter systems.